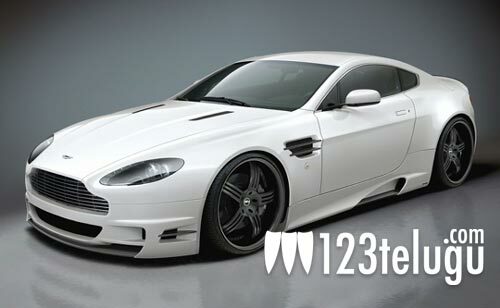 Charan gets a spanking Aston Martin as a marriage gift! Mega Power Star Ram Charan got a spanking new Aston Martin V8 Vantage as his marriage gift today. The car has reportedly been gifted by his in-laws and Charan is said to be delighted with his gift. As such, Charan is very fond of cars and this is a perfect gift for him on the eve of his wedding. Upasana, his fiancee, has gifted him with a prize horse earlier and this is one more priceless gift which the budding actor received. Well, congratulations to Ram Charan for his new gift and his new life.